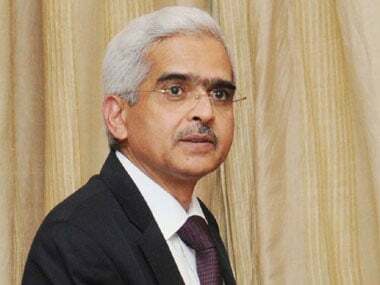 New Delhi: Reserve Bank of India (RBI) Governor Shaktikanta Das Monday met Finance Minister Arun Jaitely, and is believed to have discussed the current economic situation, ahead of the first bi-monthly monetary policy for 2019-20. 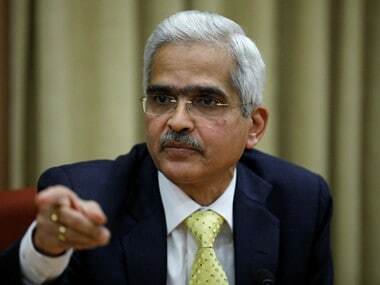 The meeting of the six-member Monetary Policy Committee (MPC) to decide on the first bi-monthly policy statement for 2019-20 will be held from 2 to 4 April. The policy will be announced on 4 April. The bi-monthly policy assumes significance as it will be announced just a week before the commencement of the seven-phase general elections beginning 11 April. 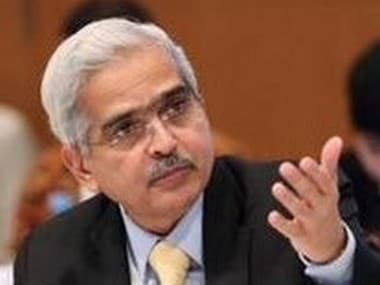 While the RBI cut the interest rate in its February monetary policy after a gap of 18 months, the industry has started clamouring for another rate cut as retail inflation is below the RBI's benchmark of 4 percent and need for boosting growth is pressing. Retail inflation inched up to a four-month high of 2.57 percent in February, though it is still below the RBI's benchmark, raising hopes of another round of rate cut to boost industrial growth, which slipped to 1.7 percent on account of manufacturing sector slowdown. The central bank had reduced the key lending rate (repo) by 25 basis points in February to 6.25 percent. However, there have also been complaints that banks do not pass on the entire benefit of a policy rate cut to borrowers. 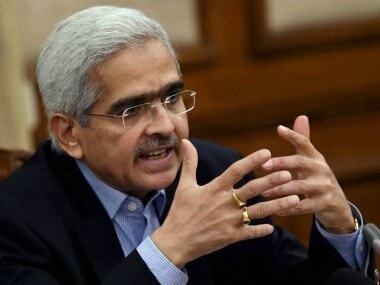 Last month, the governor had held a meeting with top officials of public and private sector banks to discuss rate transmission and persuade them to pass on the benefit of lower interest rates to the consumers.